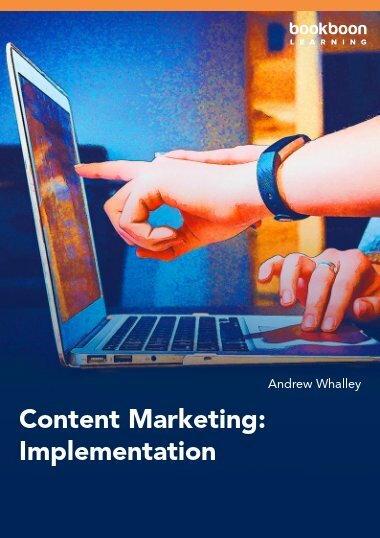 Complete with exercises, templates and ideas, this book will give you the practical support you need to kick-start your content marketing activities. 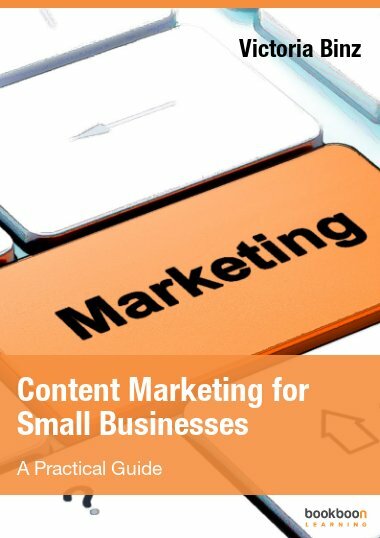 This practical e-book is aimed at small business owners and marketing managers who have decided to embrace content as part of their marketing strategy. 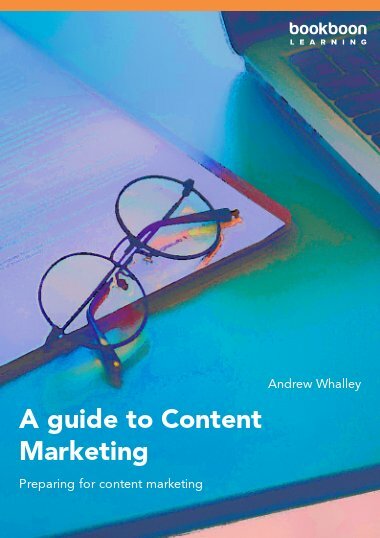 Structured around three main themes - research, creation and distribution – this book will guide you throughout the content marketing process in easy to follow steps. 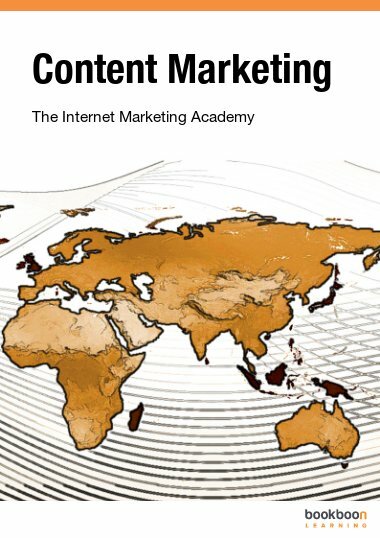 Handy tips, examples and downloadable templates will get you started on your content marketing projects in no time, while helping you set up a long term plan that works for you. Over the course of her career, Victoria Binz has worked as an Account Director for leading digital agencies, a Marketing Manager for small and medium businesses and a freelance consultant. 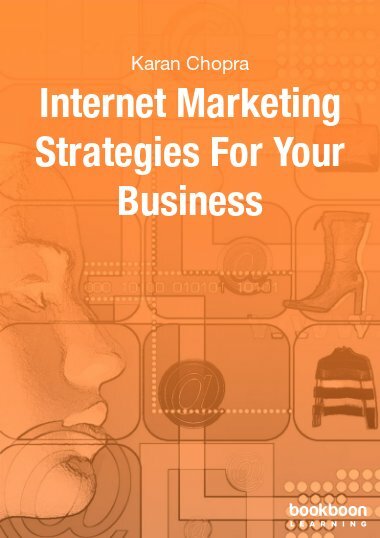 This has given her an excellent overview of digital marketing in a variety of situations and industries. It is a passion for creative projects and content in all shapes and forms that has led Victoria to explore content marketing. 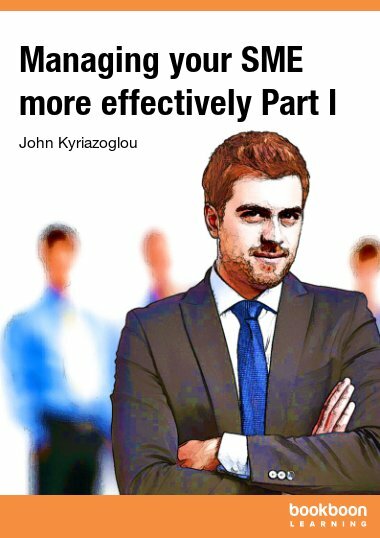 For whom is this book intended?